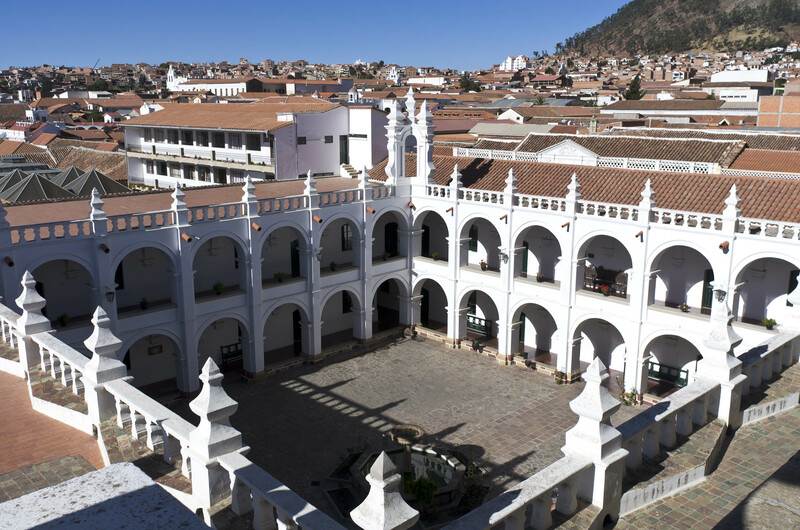 After our rough introduction to Bolivia, we finally made it to Sucre. And like so many travelers before, we fell in love with this city. 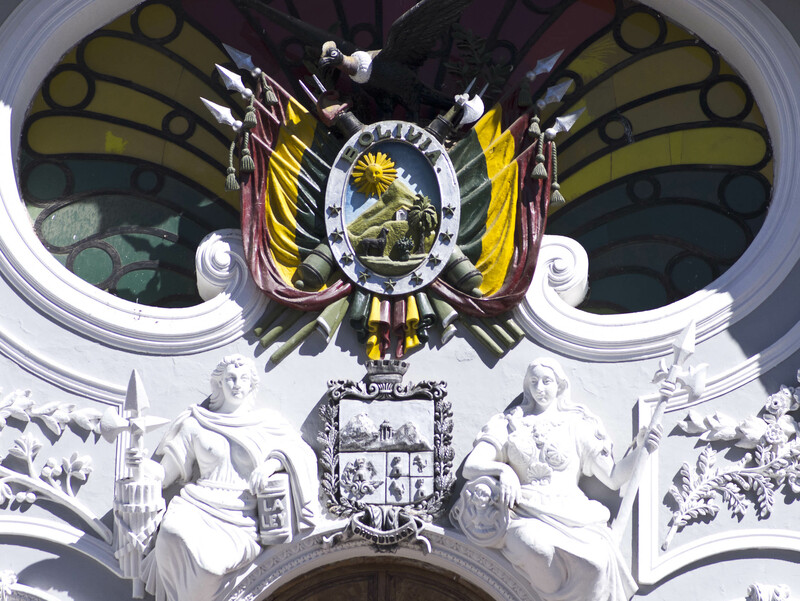 In fact, it’s easily become one of our favorite cities in all of South America. We decided to spend 3 weeks here learning more Spanish and we could have stayed for 3 more. Why all this love for Sucre? Well, that’s easy. 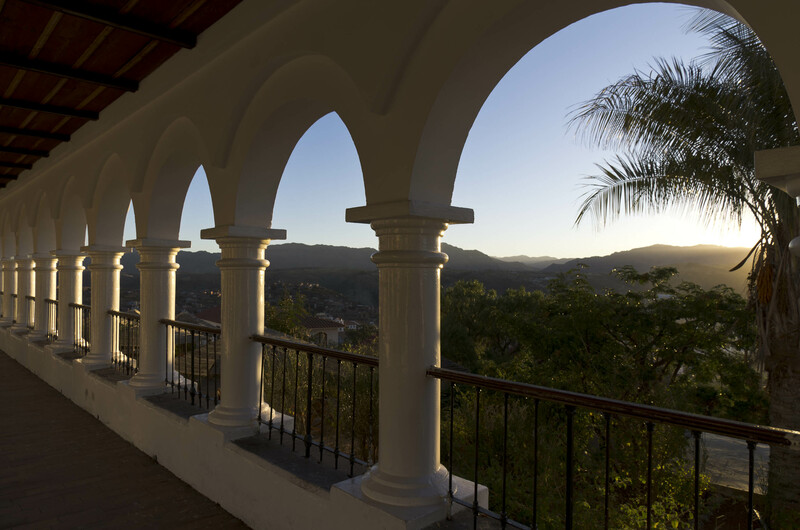 Take a gorgeous red rock mountain backdrop and combine it with white-washed Spanish Colonial architecture complete with red Spanish tiled rooftops. 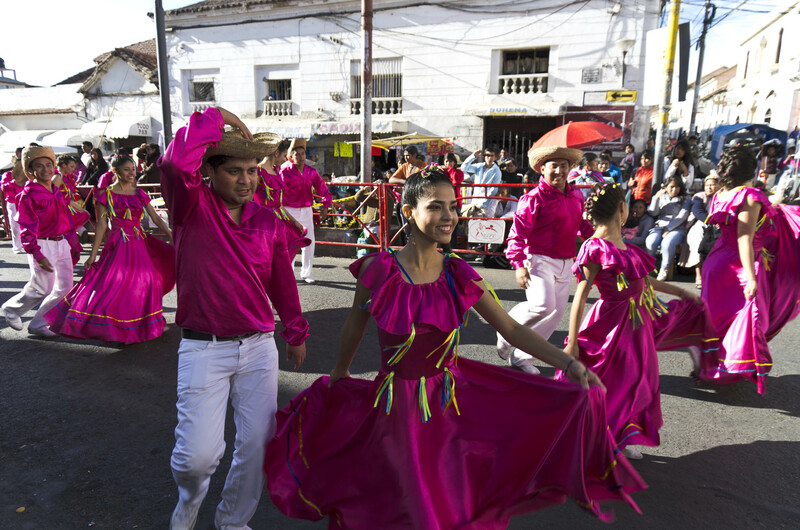 Throw in a huge splash of culture found in all the markets that are bursting with local life and what seems like a daily parade & weekends filled with parties or celebrations in the streets. Add a tiny amount of gringo comforts (other travelers for mingling and comfort foods) for when you are homesick and there you have Sucre in a nutshell. For our Spanish studies, we decided to go with Fenix Language School and what a great choice it was. 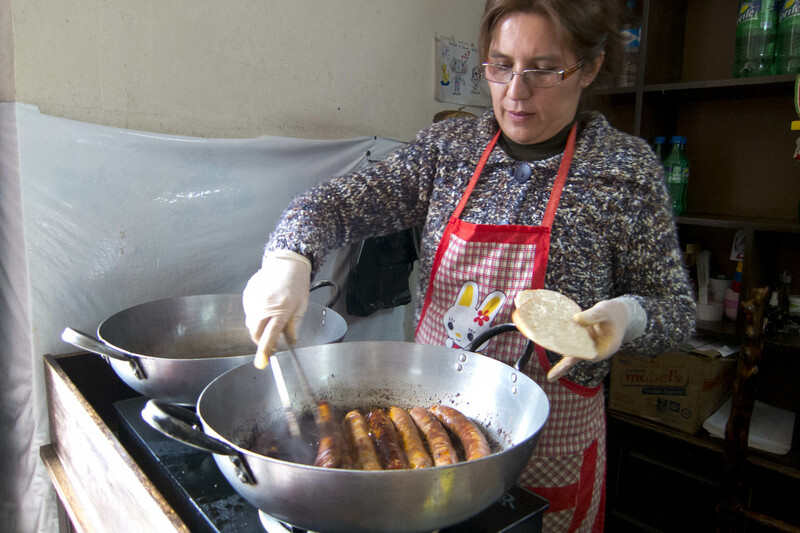 They became like a family to us for the three weeks and every week they even hosted a cooking class on Wednesdays (for 30 Bolivianos-about $4 US!). one of the dishes we made in our cooking school using quinoa. 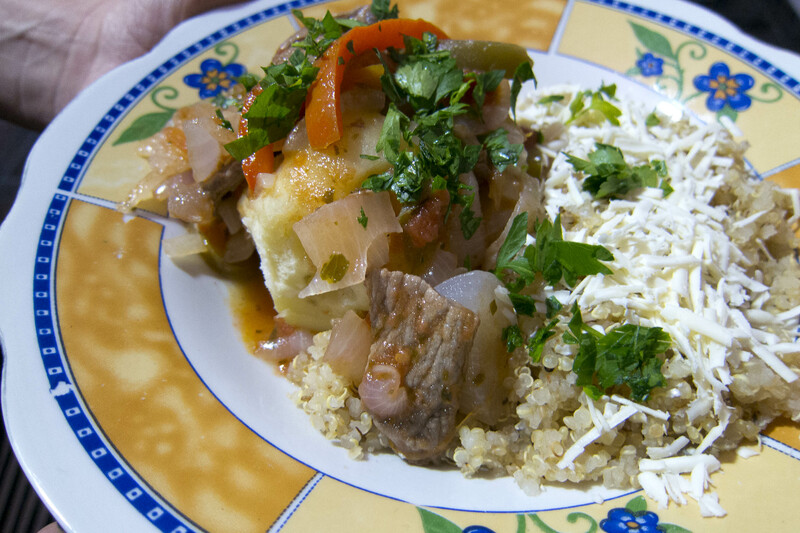 Bolivia is one of the largest producers of quinoa in the world. It was just Laurent & I in the class and the teacher tailor-made a plan for us teaching 2 hours of conversation followed by 2 hours of grammar (cost was 40 Bolivianos each per hour because we were 2, if you are by yourself, it’s 50-about $6 US). We did this Monday-Friday. The school is extremely flexible with the scheduling, you can do as much or as little as you want. 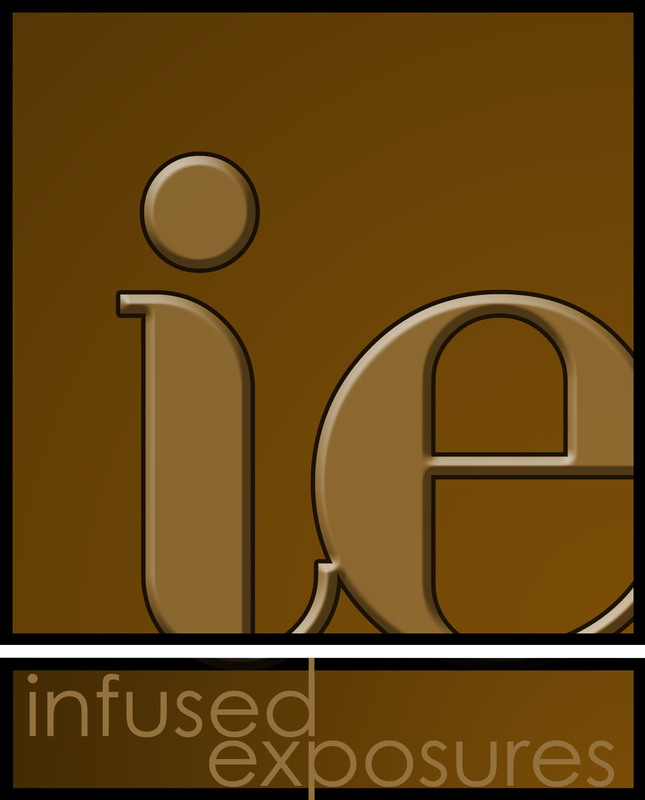 And they are a true non-profit with all of the proceeds going to help create opportunities for the locals. 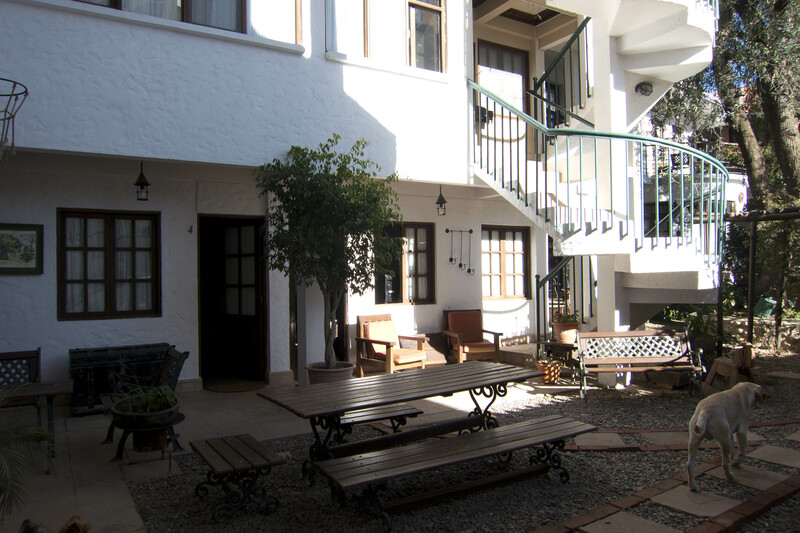 We even arranged a homestay through the school, in a gorgeous apartment for $20 a night! 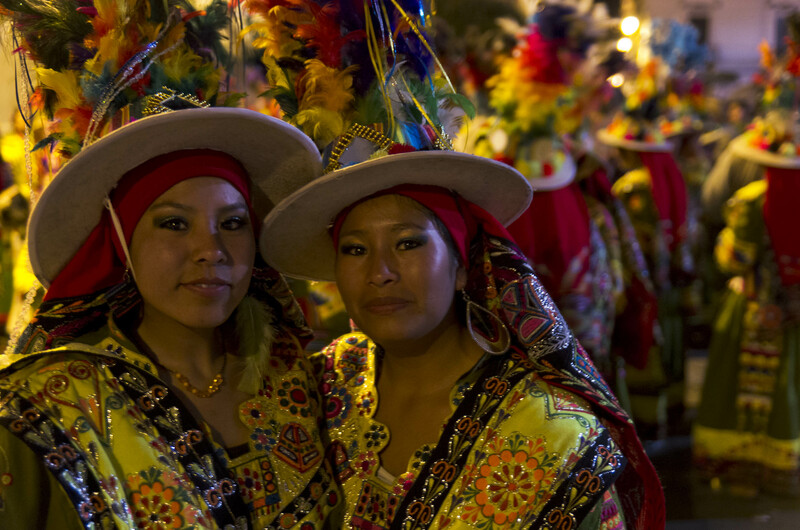 Did I mention how cheap Bolivia is?? our apartment during our stay in Sucre complete with my OWN kitchen! Now lets get onto the food! 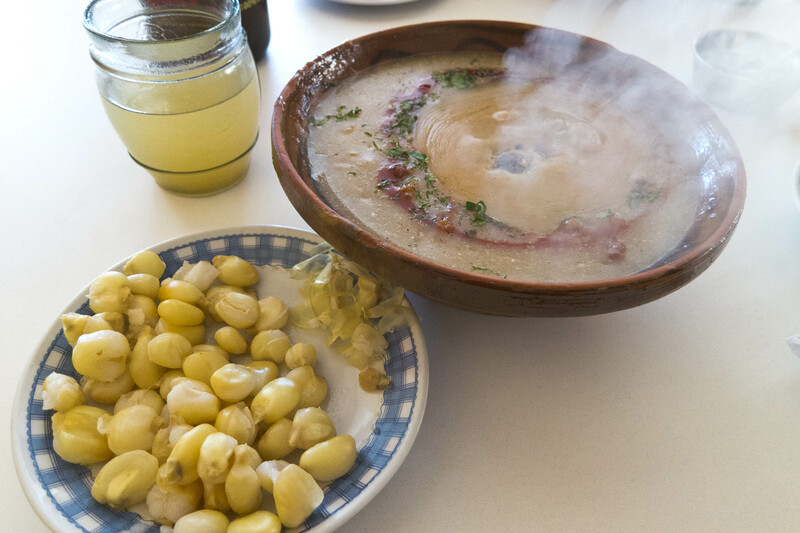 Bolivia is hardly known for being a foodies paradise. I was warned by other travelers that I would subsist on a diet of chicken and rice with potatoes. And it’s true they really serve a lot of chicken with the two starches. My first meal was dry rotisserie chicken (how is that even possible?! ), rice that tasted like plastic and cold, greasy fries. Not a promising start. 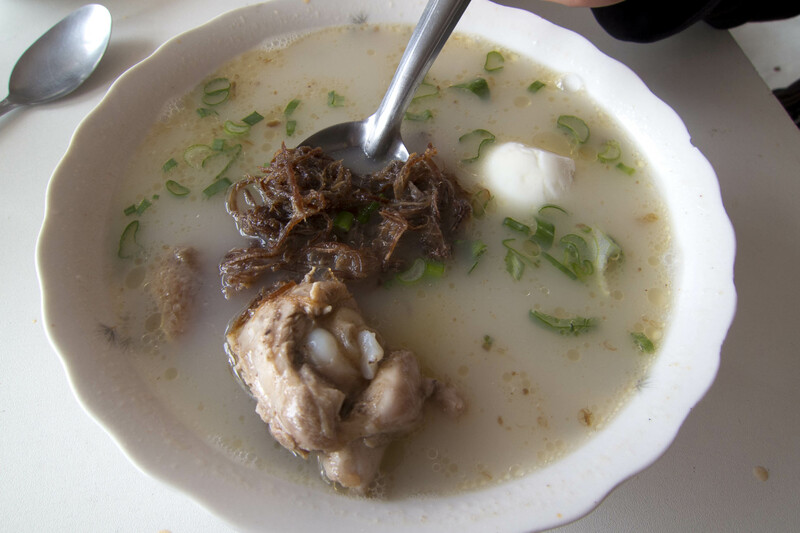 THE place to get your soups! 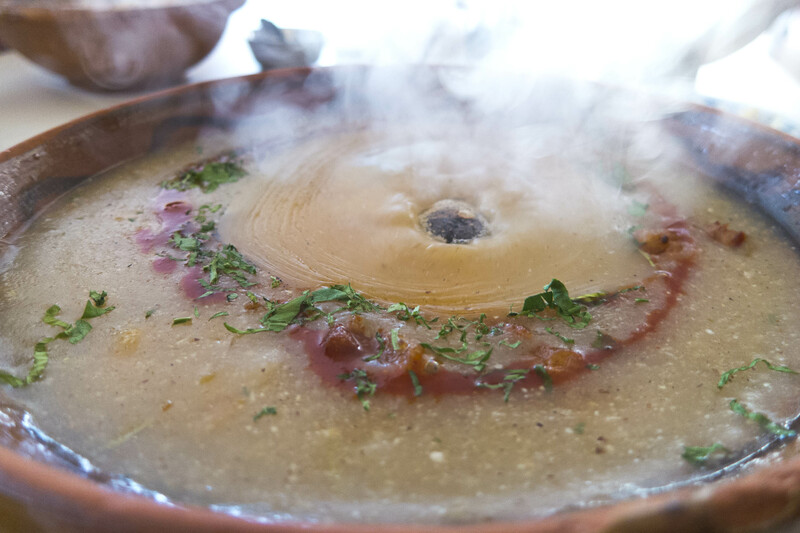 thick and satisfying K’alapurka soup kept hot with lava rock (see center). It gets it’s thick texture from corn. Also made with beef & potatoes and topped with slightly spicy aji. 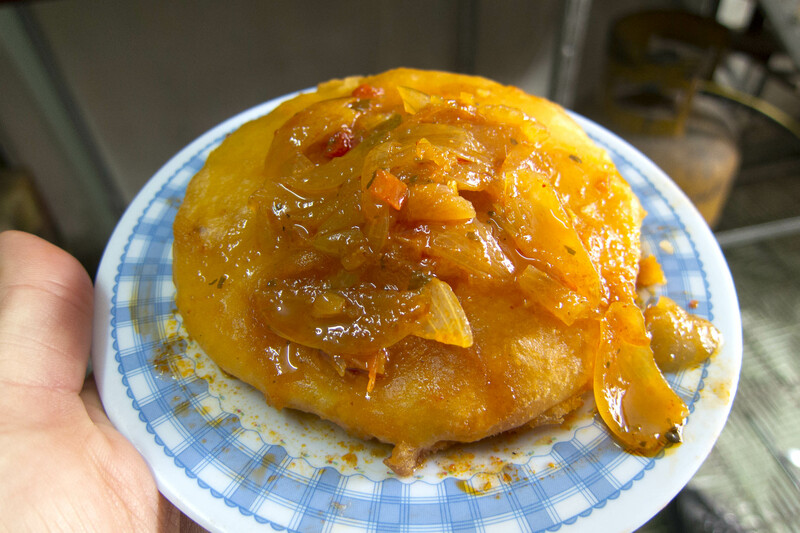 the papa relleno, merely a batter-fried mashed potato cake stuffed with melted cheese topped with a tomato/onion sauce. So simple and so heavenly! usually they are filled with chicken or beef and very juicy so eat them with a spoon! 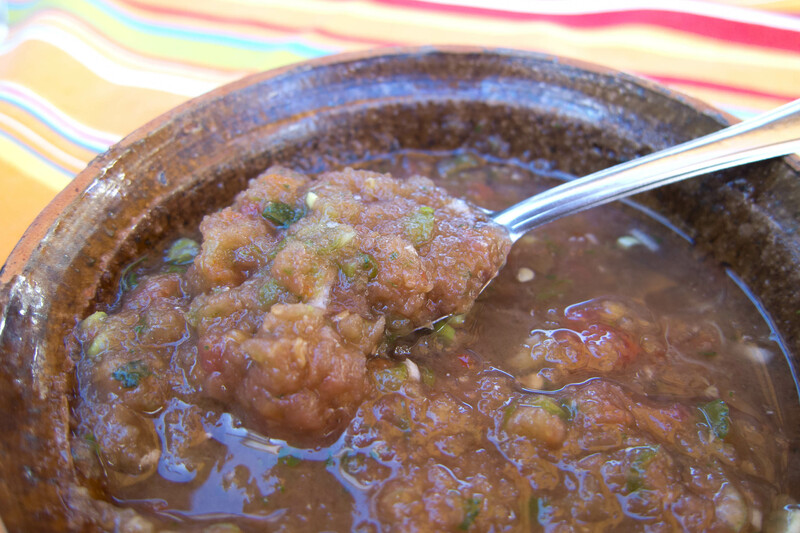 llauja-the picante salsa-like condiment found on everyones table in Bolivia. Made from locoto peppers (very spicy! ), tomatoes and salt. Use with caution! 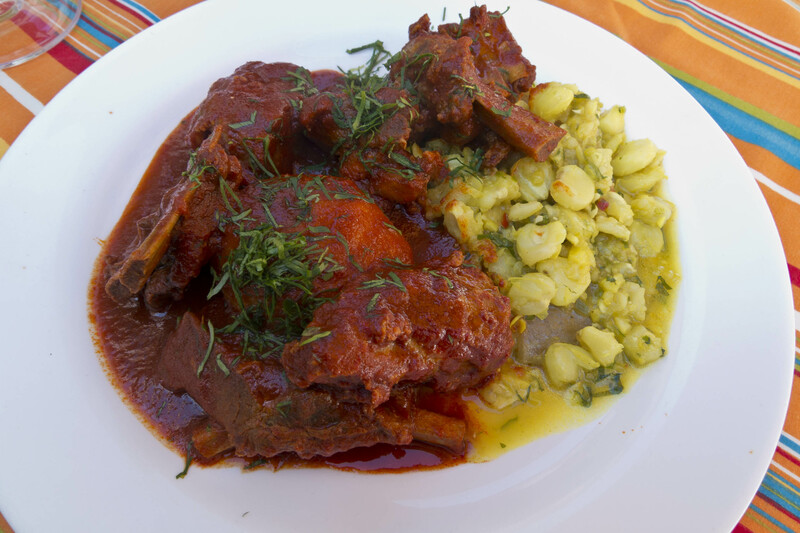 You’ll notice the above dish Mondongo was served with mote (hominy). 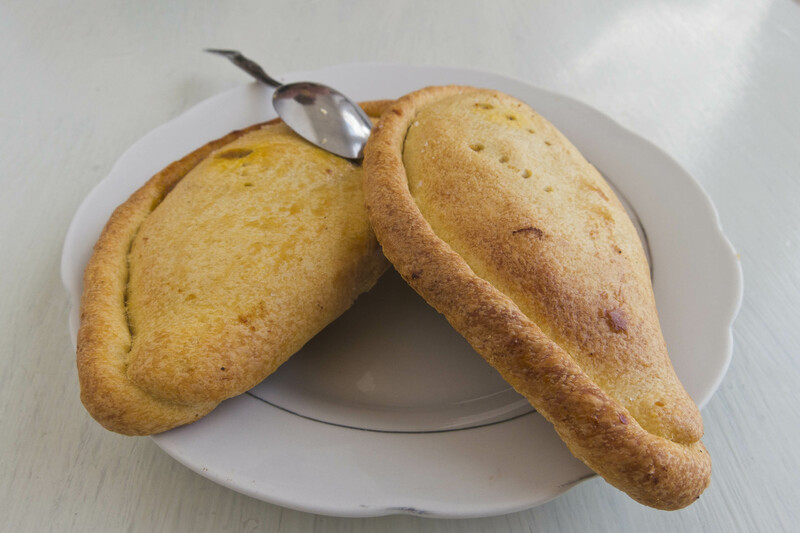 This is considered to be a very poor food of the peasants who work on the farms (campesinos). 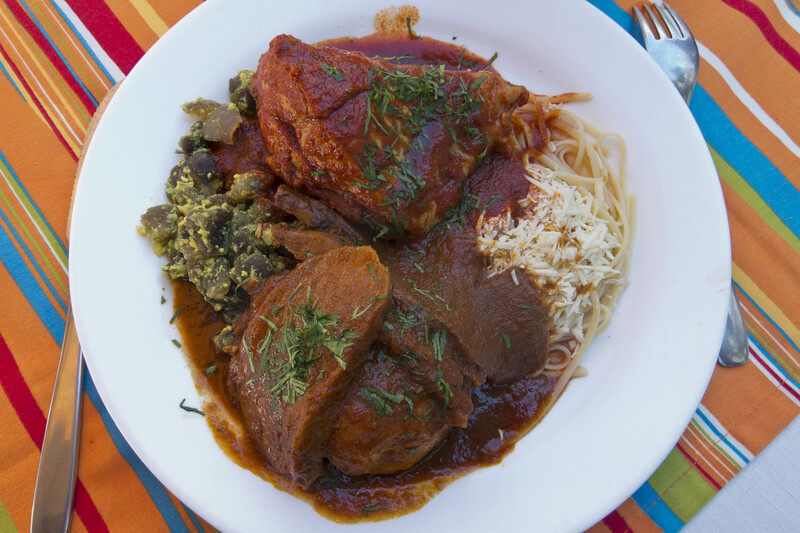 Every cholita on the street usually has mote tucked somewhere into their meal. Although bland in flavor, I enjoyed eating it. You can either peel the skins or eat it with them. Reminded me of edamame in that way. Sucre was awash with new flavors and food surprises! We started in the markets. 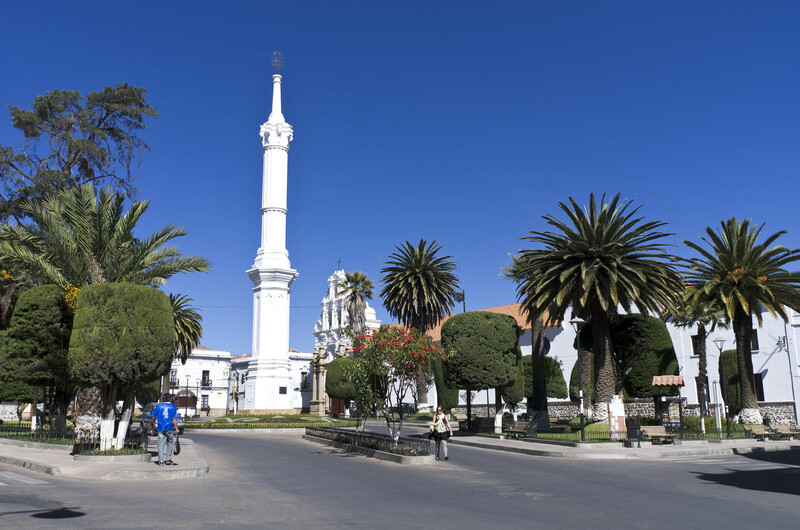 There are two main markets in Sucre. 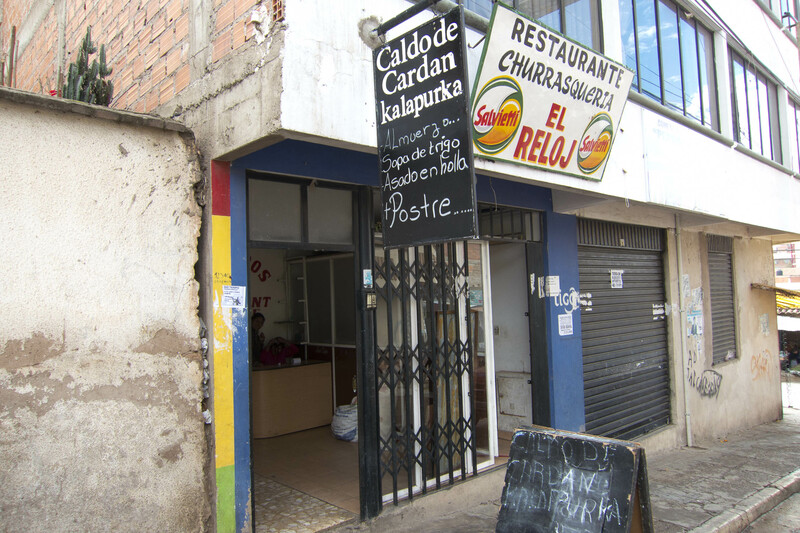 The centrally located Mercado Central and the bit-of-an-uphill-hike Mercado Campesino. These two markets differ slightly. 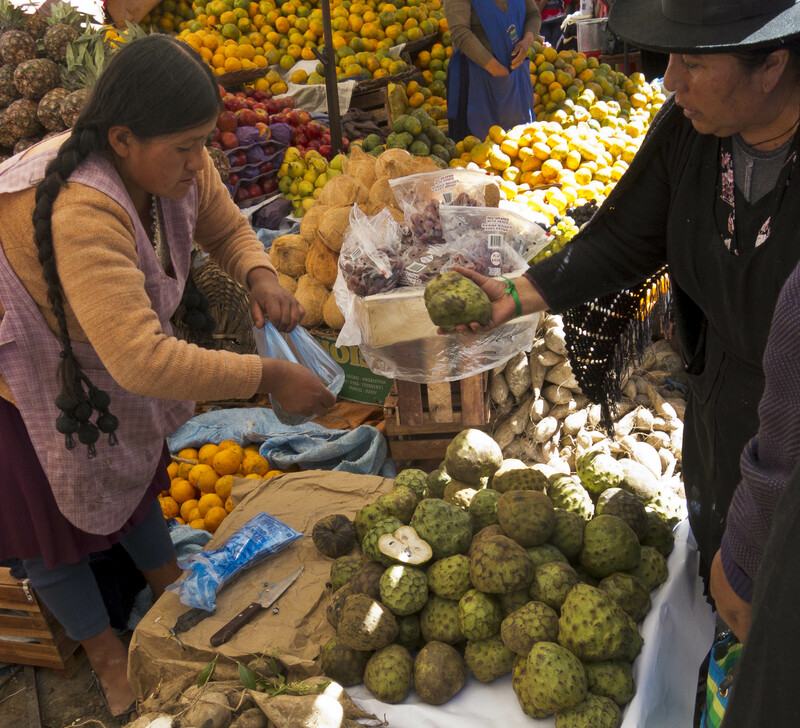 Mercado Central is an all around great place to stock up on your veggies and fruits. They also sell a wide variety of meat and meat parts (including cow snout, intestines, testicles and other innards) but I wouldn’t buy them. The sanitary conditions are well…..how should I put it? Unsavory at best with the meat just kind of hanging all over the counter (sans refrigeration) and flies that periodically stop by to say hey. No thanks. You can also eat the most delicious fruit salad at the market too (located in the same place as the juices, just be sure to ask for it ‘sin crema y azucar’ (without sugar and cream). 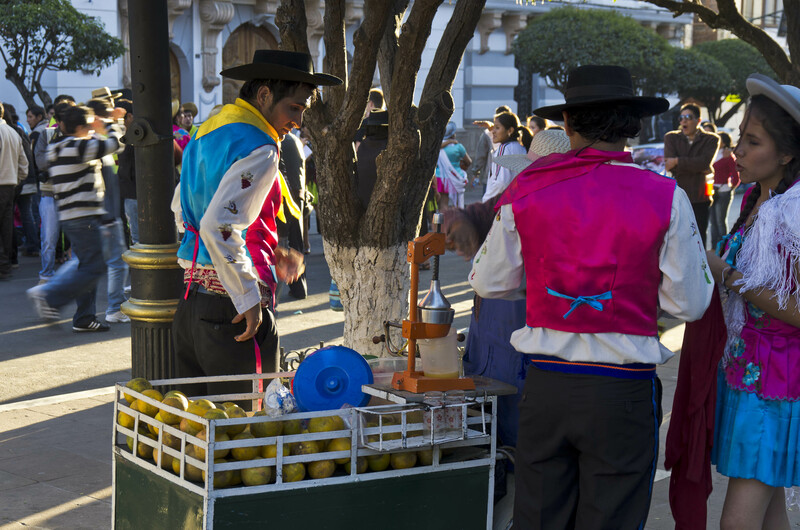 Bolivians are overly fond of adding (mucho!) cream & sugar to everything. The cream they put on the fruit is piled ridiculously high and in a frightening shade of pink. Fruit this fresh does not need such a sugary adorning. 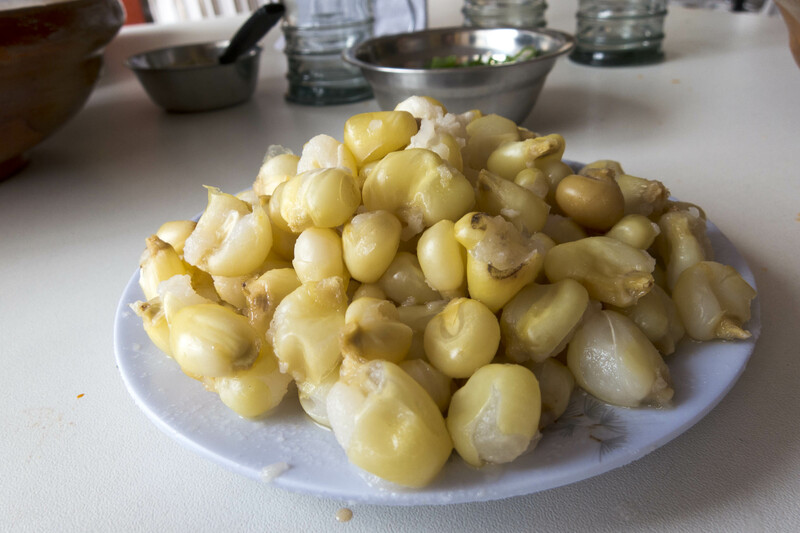 Chiramoyas sold here in Bolivia are the largest I have ever seen in my life and the most delicious too. The odd exterior of bumpy, green fruit gives way to a soft white, fleshy interior and you can just break one open and eat it with a spoon. It’s creamy like a custard! Just pick out the big pits! I also highly recommend a visit to the Mercado Campesino. There’s not as many tourists at this market, so keep an eye on your stash and since you are a gringo, you are already a big target for opportunistic pick-pockets. But don’t worry, Sucre is a really safe city. In fact, I felt myself looking over my shoulder far more in Buenos Aires. 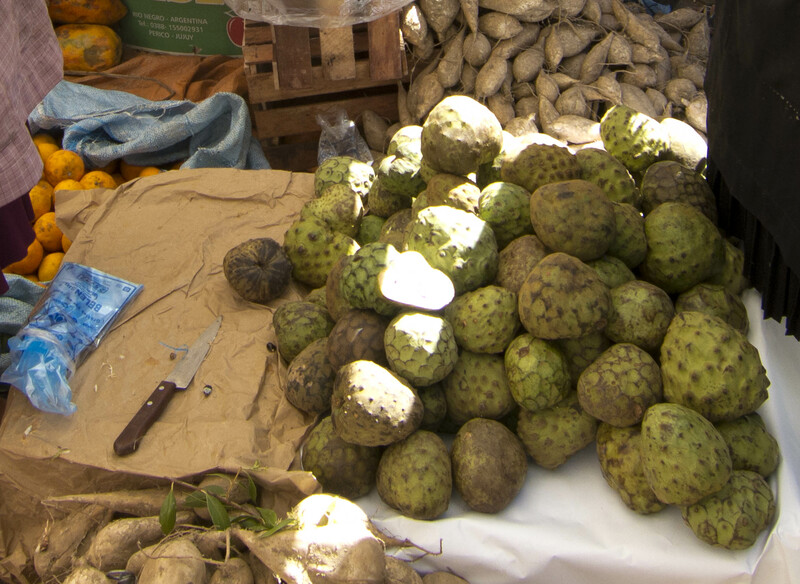 In the Mercado Campesino you can also get quality fruits and veggies. This market spills out onto the streets whereas the central market is covered and has stairs to get from one floor to the other. It’s nice to just take a leisurely stroll to see what’s on offer. In addition to the fresh produce, you’ll find an odd array of everything from shoes to jeans to power tools to llama fetus’! No joke here. There is a part called the witches market which sells traditional folk remedies for ailments ranging from cancer to special herbs to increase your luck at love or money. 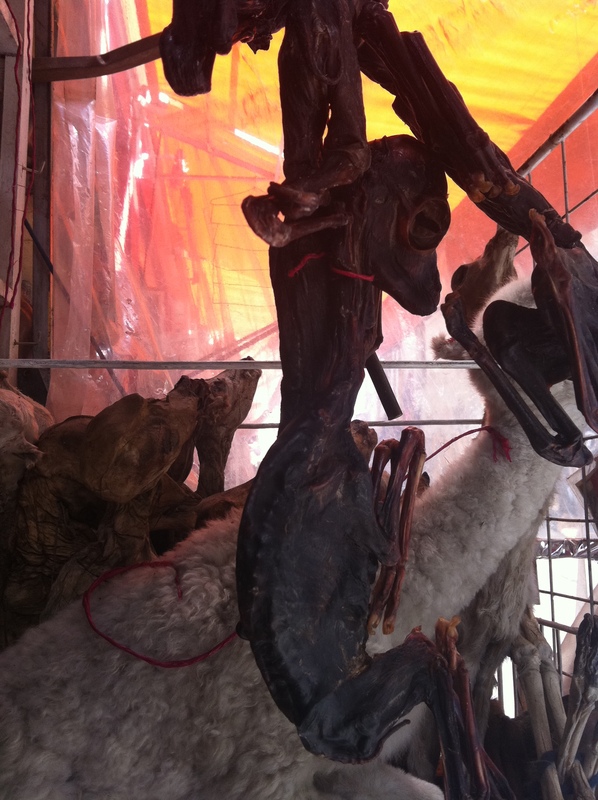 Llama fetus’ are also on display for sale. You are supposed to throw one into the foundation of your new home for good luck. 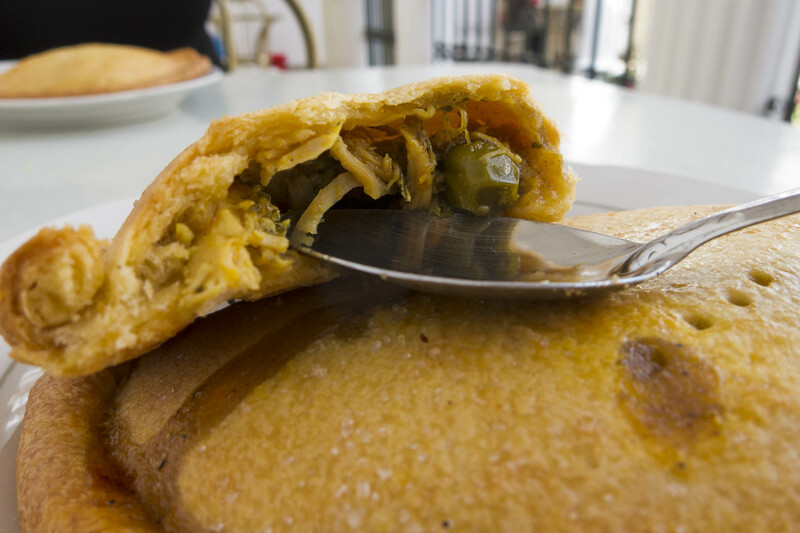 Bolivian foods are not the only thing that Sucre does well. There seems to be a large expatriate crowd living & working here. We met several restaurant or hotel/hostel owners that transplanted to Sucre from France, Germany, Belgium, Holland & Italy. You know what this means? Good gringo eats. I love discovering the foods of a new county but it’s nice to have familiar tastes from home! The French restaurant ‘La Taverne’ (Arce 35) is very nice but there is one place that I feel is exceptional so I just have to mention it here! 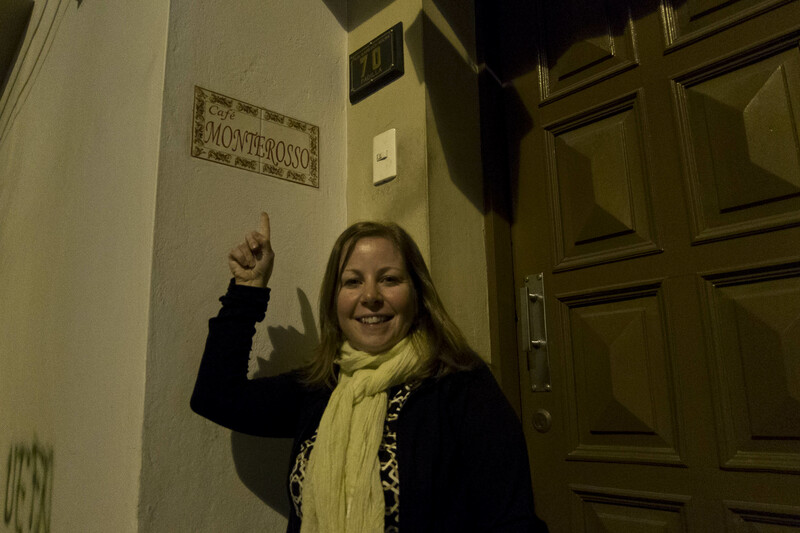 Cafe Monterosso (Calle Padilla 70), located way out of the main plaza on a quiet side street is worth the find. 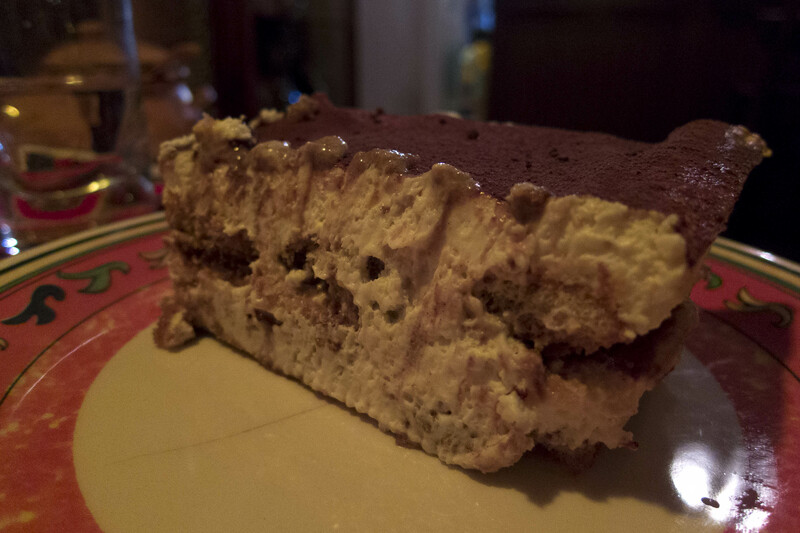 Delicious homemade pastas, lush tiramisu all made by an Italian guy in his house. That’s right. The restaurant is in the guys house and as I sat at my table, I could see mama in the kitchen (just a regular kitchen, not a restaurant kitchen) stirring a big pot of gravy (sauce). Go on Thursday or Friday for the homemade lasagna and DO NOT miss the tiramisu! Be aware the restaurant is closed Sundays & Mondays and the other days they open at 7 pm. And note that they have REAL Italian tomatoes, pasta and olive oil all imported from Italy for sale! 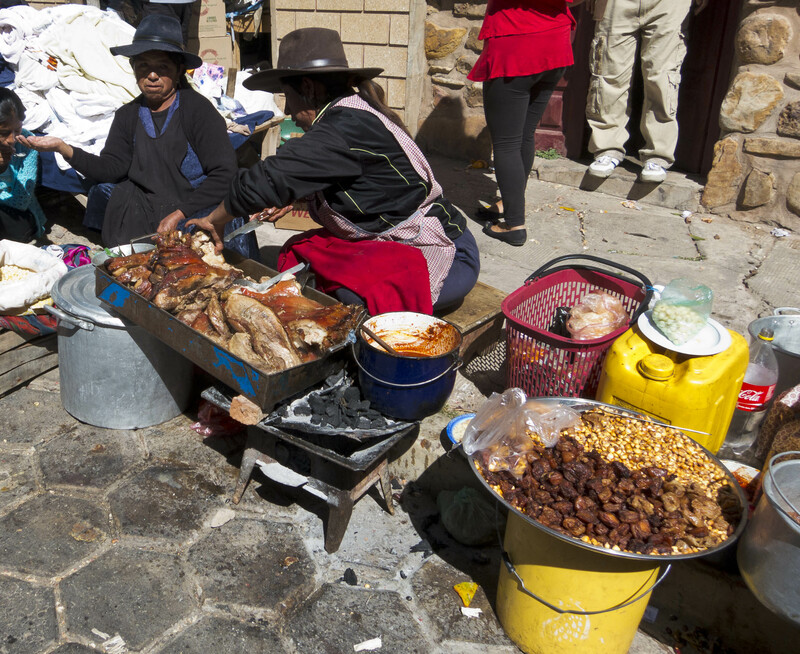 One word of caution about eating in Bolivia. You will see a lot of ‘unsafe’ (okay, maybe non-existent) food safety practices. 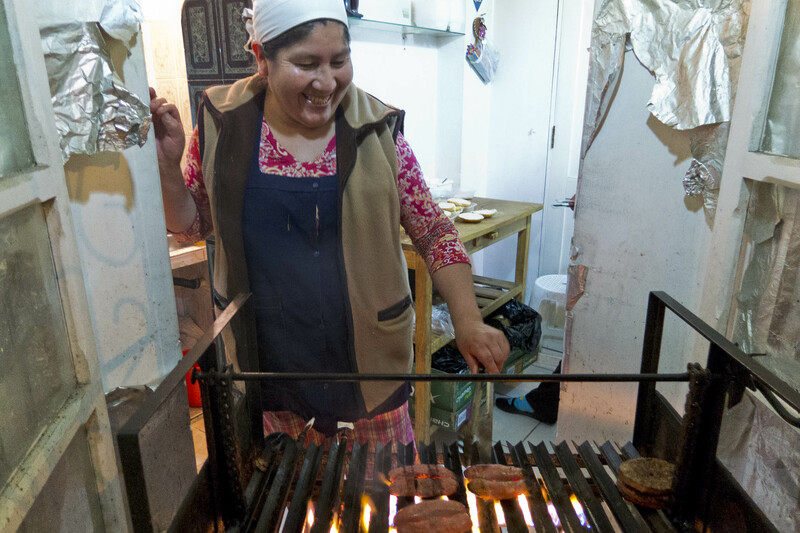 That being said, it’s generally safe to eat at the market (don’t get the chorizo there though-they tend to undercook it), the fruit juices are usually made with bottled water too but be careful of street meat. It can look tempting but you might end up paying the piper. street meat looks tasty but eat at your own risk! Si, nuestro Espanol is mucho mejor! Pero, siempre necesitamos mucho practica. Nos gusto Sucre mucho! Ahora, nosotros quedamos en La Paz y nos gusto mucho tambien. 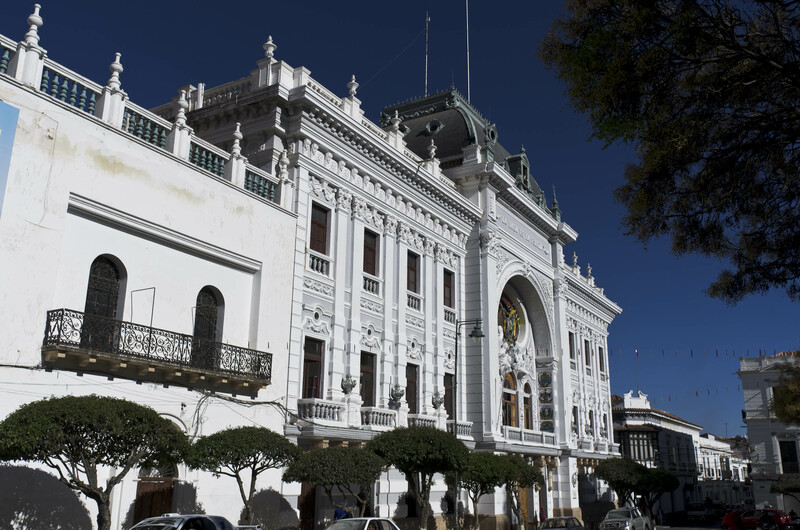 No es un ciudad tranquilo como Sucre pero tiene un encanto tambien. Gracias por tu complido sobre las photos de Laurent! Nosotros vamos a France en Enero-seguro. Nos encantaría venir a visitarte tu en su casa!! 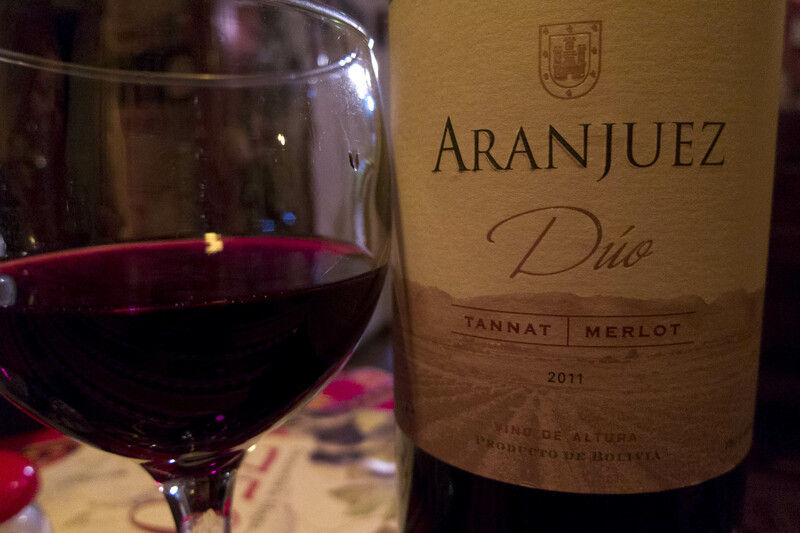 Adorei o Blog Joanna, aguardo usted postar sobre a trilha de salkantay… desejo a vcs uma otima trip. Obrigado por gostar Breno! Em breve vou escrever sobre a nossa experiência Salkantay incrível! Que bela viagem que tínhamos. Por favor, fique em contato. Sorry for the bad Portugais!